Talk: "Crafting Immersive Brand Experiences"
Tobias works in concepting, planning and delivering digital experiences and consulting clients from many sectors for more than ten years. With his cross-functional teams he’s focussing on brand and product experiences for clients such as IKEA, smart, Nike, Montblanc, Lufthansa. Among these are internationally renowned benchmarks in mixed reality and innovative experience design. The agile teams focus on crafting custom user journeys and installations by combining unique experience design and technology. Before joining Demodern in 2015 and helping to build up the Hamburg office, he worked as a product manager and consultant in media and advertising companies. 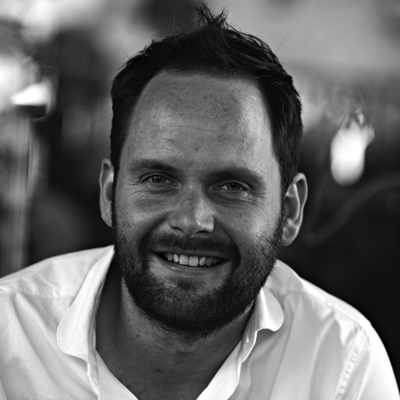 Tobias studied philosophy and social sciences, is a writer and owns an independent publishing house.